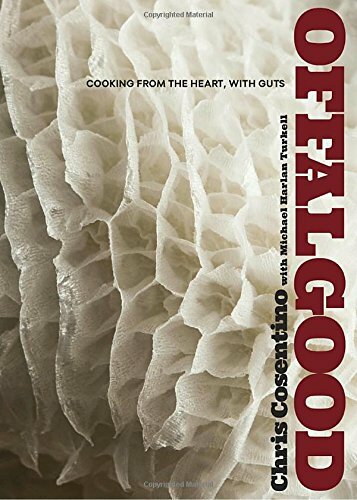 It seems that offal is always hidden, given a soft-pedaled name, and left for someone else to eat. But it wasn't always this way, and it certainly shouldn't be. Offal—the organs and the under-heralded parts from tongue to trotter—are some of the most delicious, flavorful, nutritious cuts of meat, and this is your guide to mastering how to cook them. 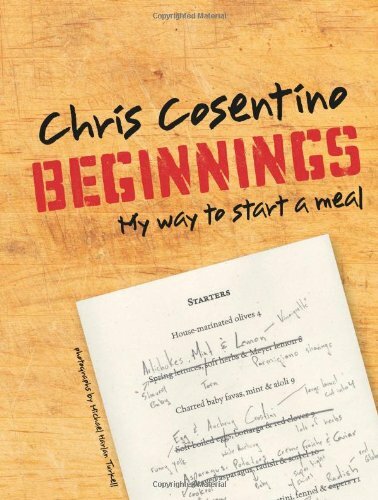 Through both traditional and wildly creative recipes, Chris Cosentino takes you from nose-to-tail, describing the basic prep and best cooking methods for every offal cut from beef, pork, lamb, and poultry. Anatomy class was never so delicious. made popular at his highly regarded restaurant Incanto and make use of his love of Italian salumi from his popular salumeria Boccalone. The recipes are at once simple and rustic, yet contemporary and inspiring.